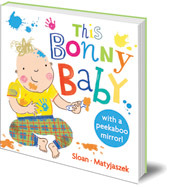 A sturdy board books for wee ones -- with lots of bonny babies -- and a fun mirror! Meet the bonny babies who love having fun and getting messy. But what does your bonny baby love to do? Look into the mirror to find out! A bright and colourful board book with a fun mirror for babies to see themselves in. Meet the bonny babies who love having fun and getting messy, doing all the things that babies do -- playing in the park, finger painting, having dinner... and more, until it's time for bed. But what does your bonny baby love to do? Look into the mirror to find out! 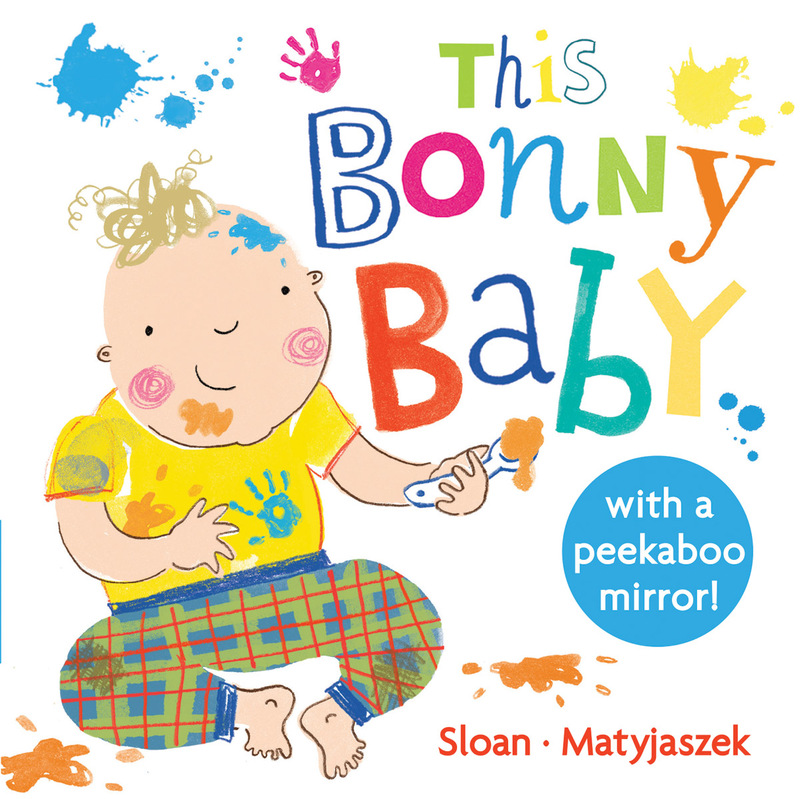 The perfect book to share with wee ones, This Bonny Baby is full of colourful and engaging illustrations on fresh white backgrounds -- plus a fun mirror for babies to see themselves in. This Bonny Baby is based on characters from the delightful The Fourth Bonniest Baby in Dundee created by Michelle Sloan and Kasia Matyjaszek. Kasia Matyjaszek is an Edinburgh-based freelance illustrator. She studied at Edinburgh College of Art and has since worked on a variety of picture books. Her work was highly commended in the Macmillan Book Prize and she was a finalist the Picture Hooks mentoring scheme and Clairvoyants picture book competition. She also works as an illustration tutor at the University of Edinburgh, and leads creative workshops for young children. Michelle Sloan was born and brought up in Edinburgh but now lives with her family in sunny Broughty Ferry near Dundee. She trained as a primary school teacher and has also studied drama and arts journalism. The Fourth Bonniest Baby in Dundee is her first published book.